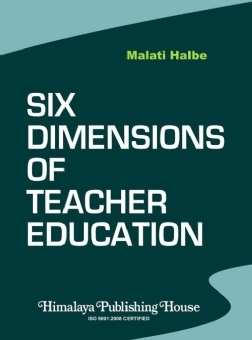 As a student of the subject "Curriculum and Development", I think it is my bounden duty to reveal the Six Dimensions of Teacher Education to teachers and students working in educational field. 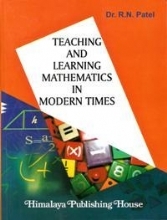 No education system in the world can go above these six dimensions which discussed in this book. These six dimensions are : Metaphysics, Ethics, Epistemology, Men, Methods and Materials. This book is an attempt to collect information about these six dimensions and make it known to reachers. College of Education and Research Parel﻿.